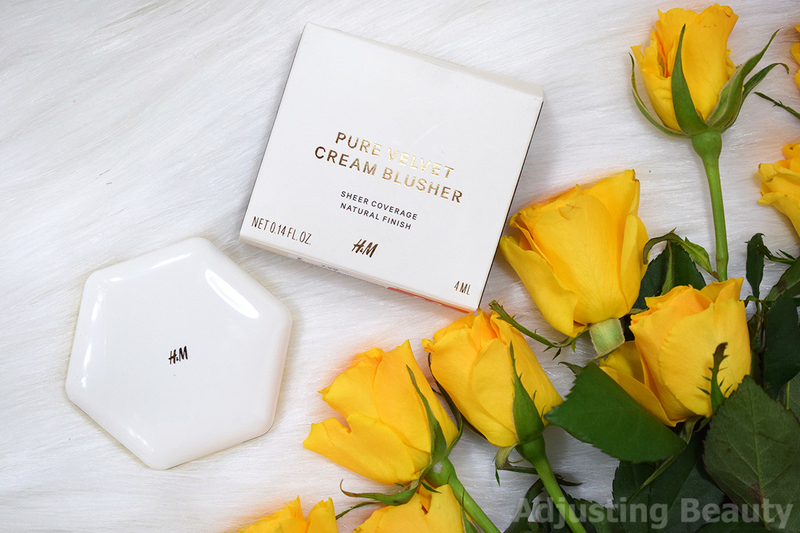 A while ago I saw some H&M Beauty products on sale and this cream blusher caught my eye. 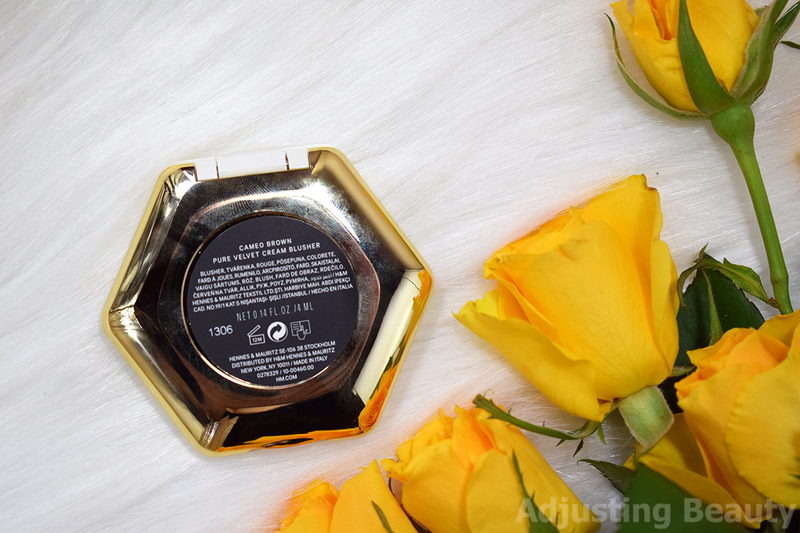 I love a cream blush for those more natural, using all creams kind of looks, but most drugstore brands usually have bright colored cream blushes and I always wanted something more wearable. That's why I got H&M Pure Velvet Cream Blusher in the most beautiful shade called Cameo Brown. I already own three of their powder blushers which have black packaging, but the cream versions has white plastic top with gold details. I like their slim and honey comb shaped design. It's great to travel with. In it is 4 ml of product and the regular price was 7.99€. I don't know if they still sell these, but when I got them they were on offer for 3€. 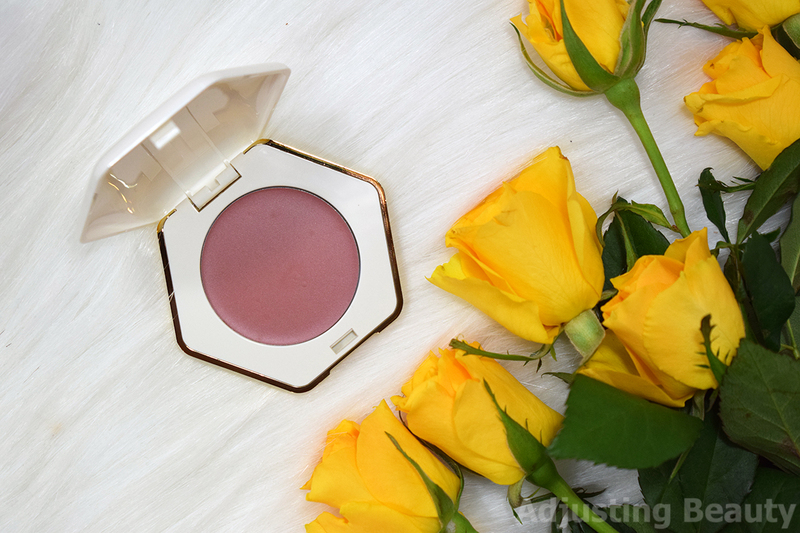 It's a cream blush, so the formula is creamy, but also not too greasy like some can be. I don't find it sticky, but it also doesn't dry down to a powder finish. Finish is creamy with a bit of sheen. Pigmentation is actually really good for a cream blush, but it's still a little see through, so it sits on and looks very natural on the skin. You can definitely build it up or sheer it out. It also doesn't look patchy and sits well over cream products. They had quite a good range of colors when I got this one, but I can't find them online anymore, only one shade is still up, so I'm not sure if you can still get these. But I love most of the colors, because H&M just has such a nice selection of muted nudes as well as some pops of colors. Cameo Brown is that perfect mix of muted pink and brown with just a tad bit of orange warmth to it. I'd say it's warm pinky brown, but in that dirty kind of tone that just looks so natural and not too vibrant on the skin. I also love the fact that is more brownish and not that bright pink that usually looks way too unnatural on my skin tone. 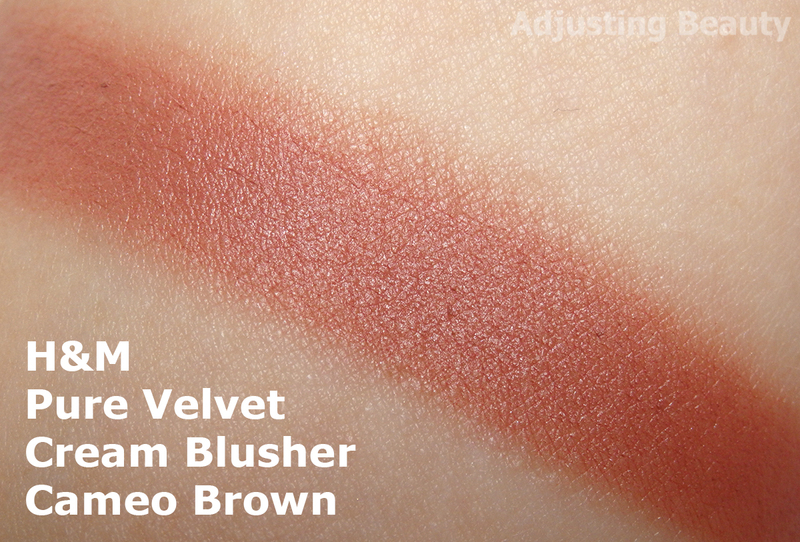 Trend It Up Powder Blusher 050 - is here for comparison, so that you can see Cameo Brown is actually not pink. This one is mauve toned and more of that proper pink, although it has some dusty vibe to it. 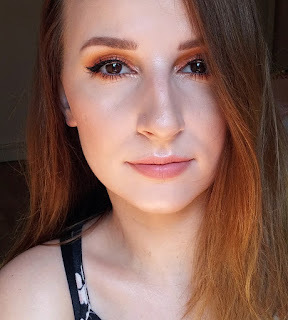 MAC Sheertone Blush Pinch Me - this is a more peach based equivalent. It's also that mix of like red, pink and peach, but it's not as brown toned and is way warmer. H&M Pure Radiance Powder Blusher Rosy Brown - seems the most similar, but is again a bit warmer, slightly more orange based, but the top layer looks pinkier. It's also lighter and not as muddy looking. H&M Pure Velvet Cream Blusher Came Brown - the darkest and most muddy toned blush. Perfect mix of muted pink and brown with a warm base. Because it's a cream blush, it's obviously not all that long lasting. 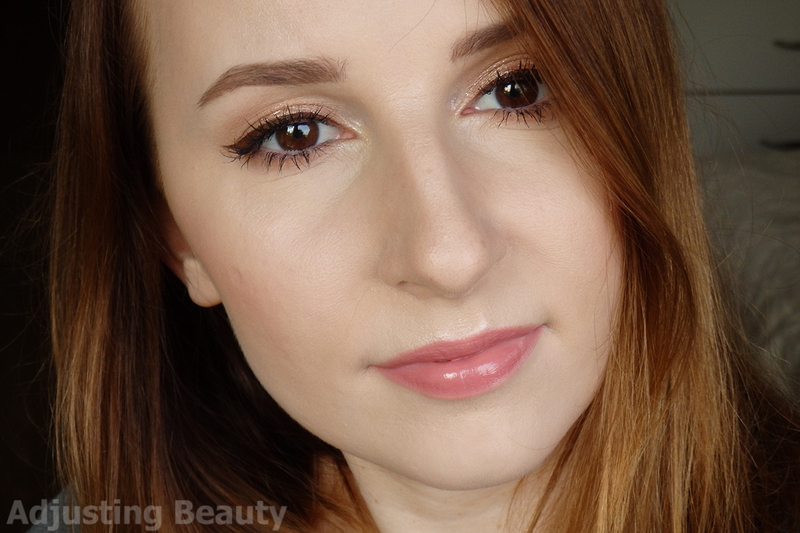 Powder blushes just seem to last longer on the skin, because of the texture. It fades through the day. I like to set it with a transluscent powder to prolong the wear for a bit, but at the end of the day it's a lot less vibrant looking. Avoid touching it, because it's not transfer proof. 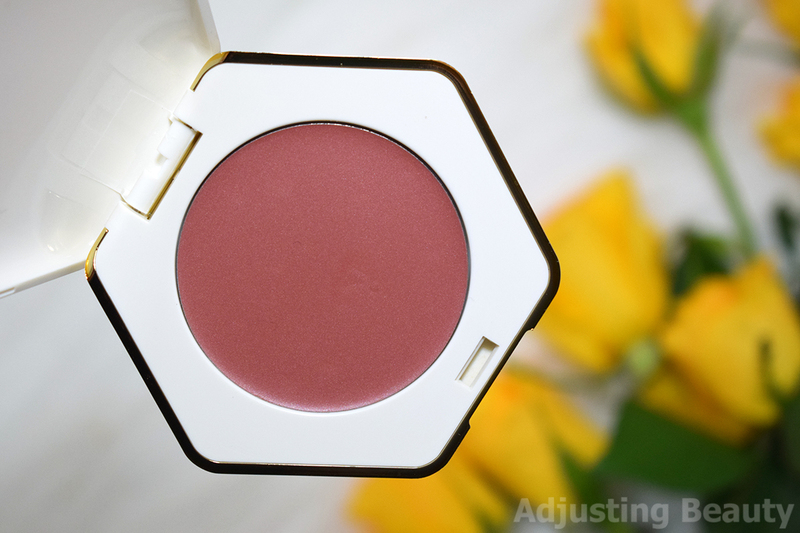 If you like or just want to add cream blush to your collection, I think this is a good option. 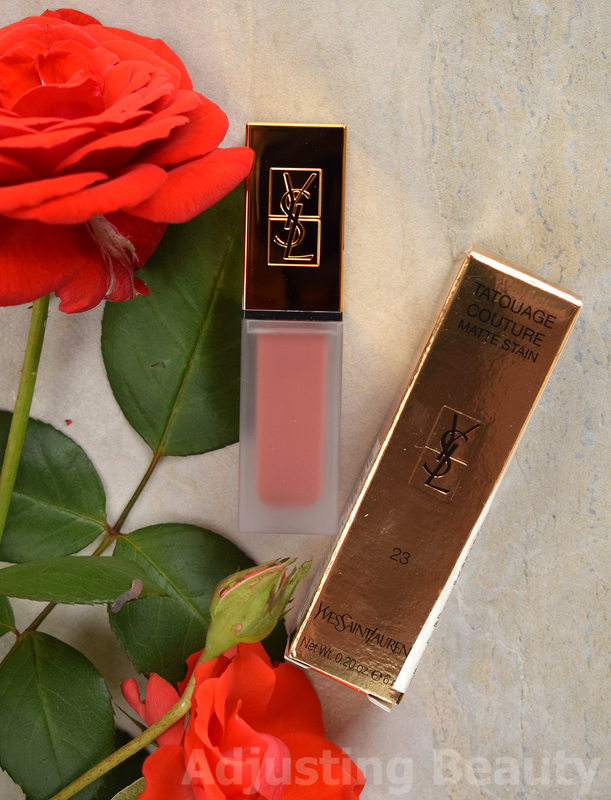 It has really nice pigmentation, but still lets skin to be seen through and can be build up to look very intense. I love the color, because it's the perfect muted pinky brown. It looks super natural on the skin. Obviously it's not long lasting, but you can always top it with a powder blush or a loose powder to make it last better. 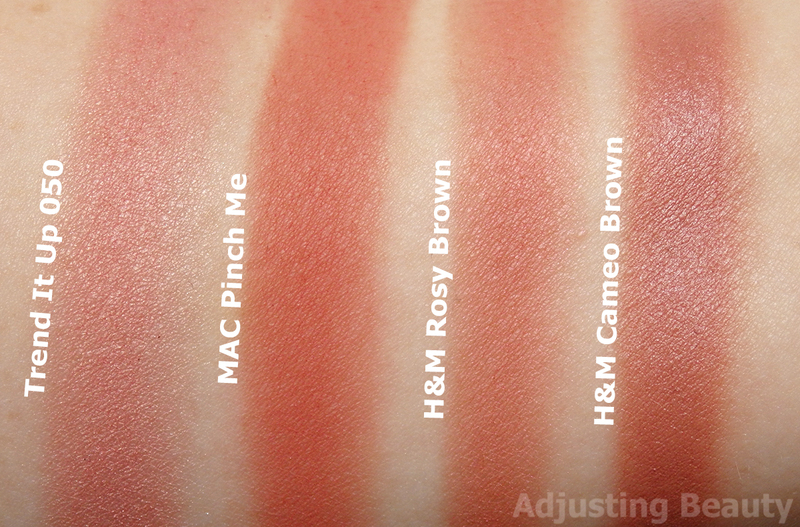 If you have the chance to still get those blushes, I recommend checking out the shades. They are pretty unique for a drugstore brand.